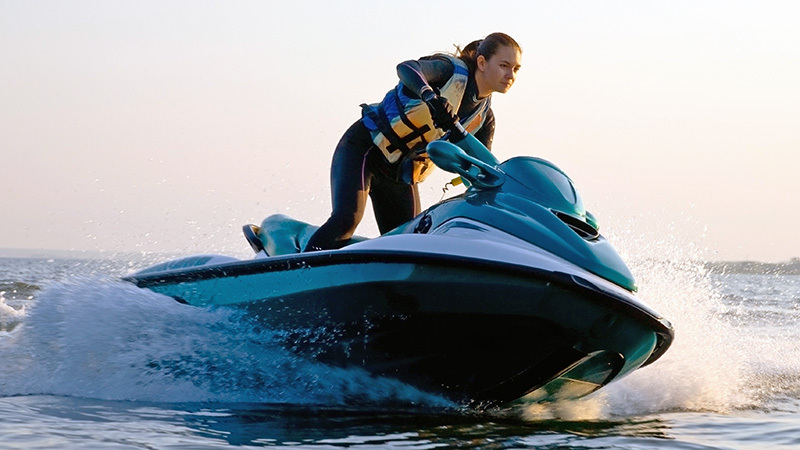 Whether you want to take a road trip across America in your new RV, take a leisurely cruise out on the lake in your new boat or blaze a trail on your new ATV, TVA Community Credit Union has the loan product that is just right for your new recreational vehicle. *Rates quoted are best available and subject to change without notice. Rates may vary depending on your credit and payment terms. Contact a Loan Officer today for more information.